HomeCinemaMasalaScript writers queue up to meet Irrfan Khan! Script writers queue up to meet Irrfan Khan! 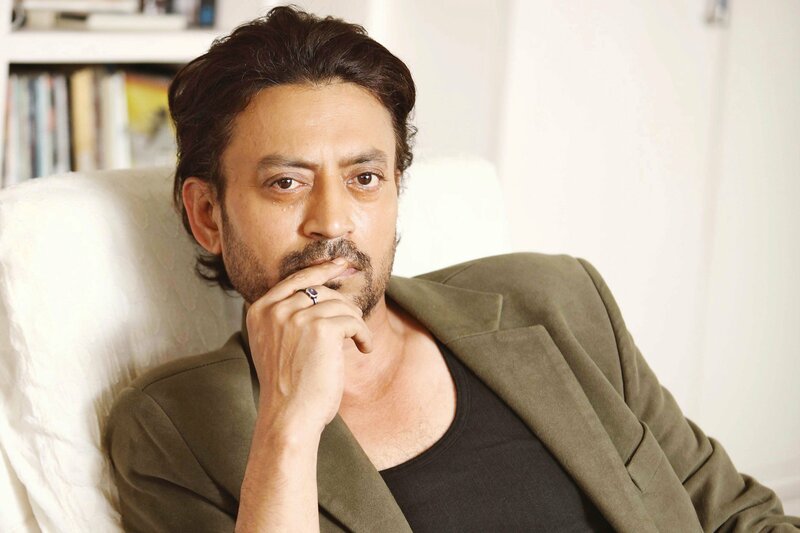 Irrfan Khan has been riding high on the success of Piku and Talvar. The actor has received critical acclaim for his performances in both the movies. His breath taking rendition of both the characters has received rave reviews and has been loved by the audiences. The actor is ready to deliver yet another resonating performance with Madaari. Irrfan is also turning producer with the content oriented film, Madaari, as he was extremely intrigued with the balance the film showcases between being a thriller and an emotional drama. Yes.. you heard that right! 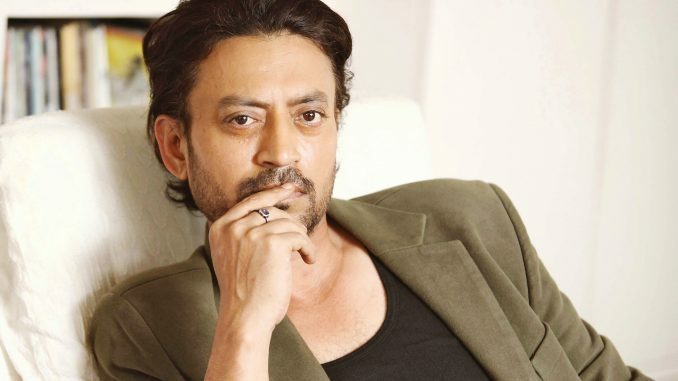 Irrfan Khan added yet another feather to his hat as he turned producer with Madaari. Just as the news of Irrfan donning the hat of a Producer spread like wild fire, accomplished and aspiring script writers have been queuing up to meet the actor. Irrfan proves to be an ideal go to person for script writers as the actor is known not only for his choice of films which have gone ahead and won critical and audience acclaim, but also for backing powerful stories with his acting prowess. The actor has been inundated with script ideas ad full fledged scripts in addition to request for appointments post the news break. The news not only created a lot of buzz in the industry but also got the audience intrigued with Irrfan’s support on the film. Known to be a power house and delivering hard hitting performances backed by strong scripts, Irrfan having dual association in Madaarihas got the audience curious to watch the film. The film is touted by Irrfan as a special project close to his heart due to its emotional and awakening subject. Madaari’s trailer and promos have received an overwhelming response while its songs are being loved across. Miraj Entertainment & Bharat Shah in association with Easemytrip.com present A Parhamhans Creations Productions, Madaari is all set to release on 22nd July.